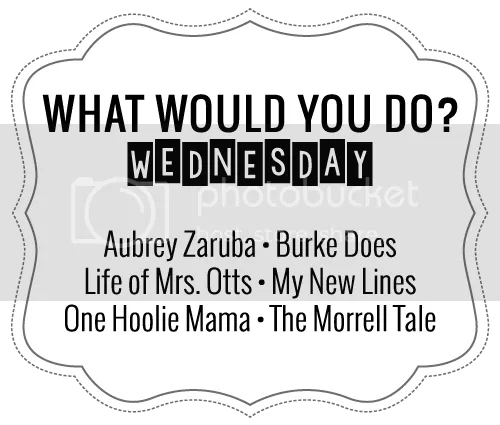 I’m so honored to be co-hosting the new What Would You Do Wednesday linkup! The way it works: Us, your hosts, will bring a topic to the table and you tell us what you would do with that topic. This week we’re talking about 1 hour of free time. 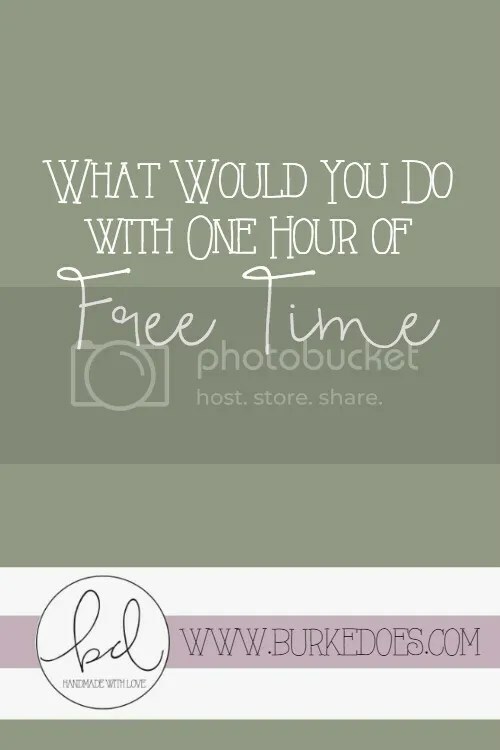 With one hour of extra free time, I’d love to just do nothing. You see, most of my day is scheduled. There’s lots going on and I spend most of the day doing something. If I’m not at work, I must be at the gym. Not at the gym? I might be blogging or grocery shopping or doing one of the thousands of things that goes into running a household of one and being an adult. Sometimes, though, I don’t take enough me-time, part of why my focus for 2016 is self-care. I even have a special lady day planned for Valentine’s Day since I won’t be able to spend it with Casey. I work a lot and when I’m not working, I’m working for myself. With an hour of free time, I’d love to just lay on the couch turn on my diffuser and do nothing. No netflix while blogging. No needlework while listening to an audiobook. Just an hour of silence. Boy, do I think it’d be glorious.